They are a rich source of potassium, an electrolyte your body needs but loses during exercise. In a study performed at Appalachian State University, bananas were found to be just as helpful in fueling cyclists during intense exercise as were carbohydrate sports drinks. It's also great for preventing muscle fatigue. 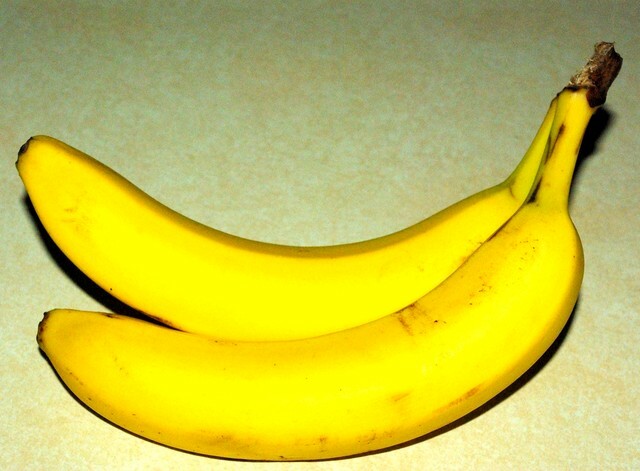 Opt for a banana instead of an energy bar before your next workout -- it’s a nutrient-dense and natural option.